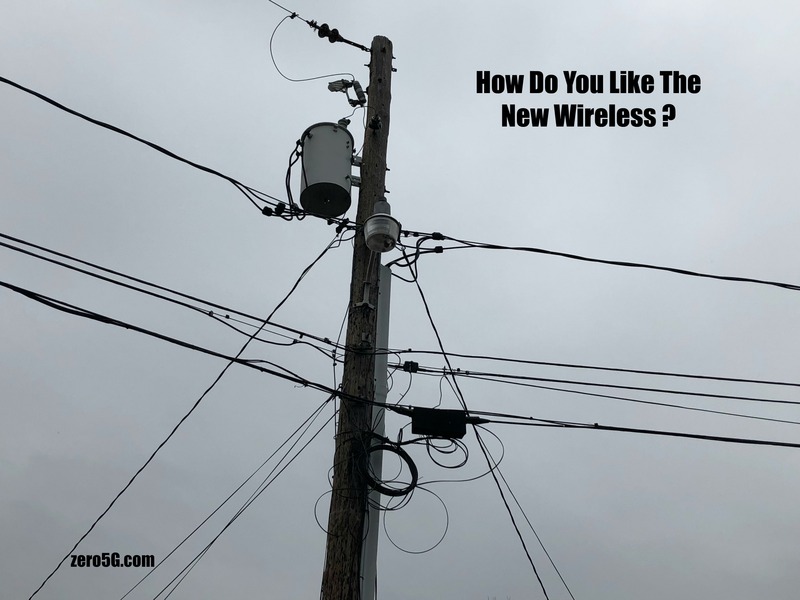 5G wireless, due to begin rolling out in 2020, will improve mobile broadband and support the internet of things. It may even be suitable for fixed broadband in dense urban areas. 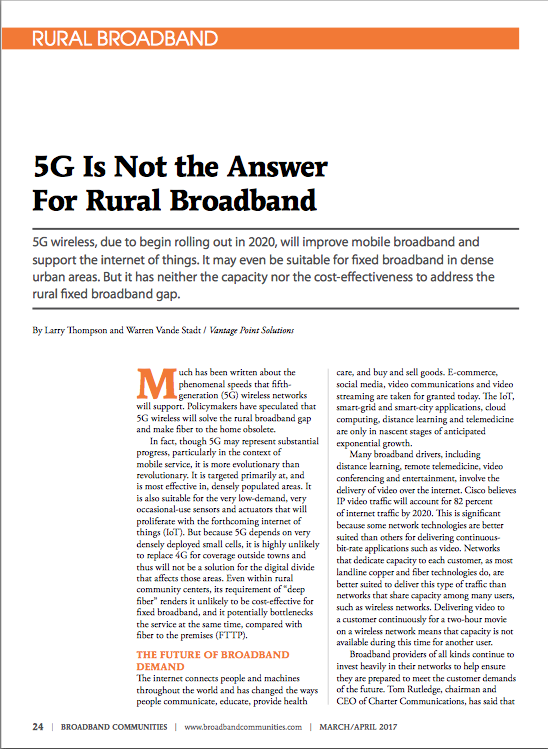 But it has neither the capacity nor the cost-effectiveness to address the rural fixed broadband gap.